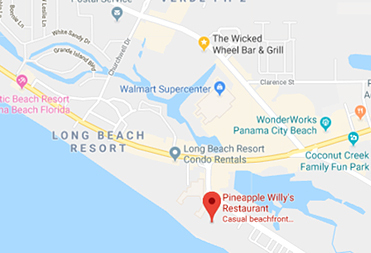 World Famous Pineapple Willy’s™ is the Panama City Beach Seafood restaurant where it all began! 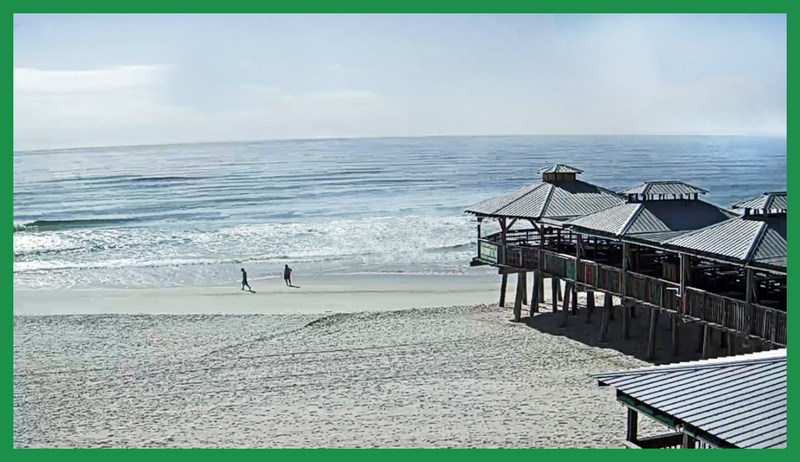 Since 1984, William Buskell, (aka Pineapple Willy) has remained true to his mission of great food, great cocktails and great staff. 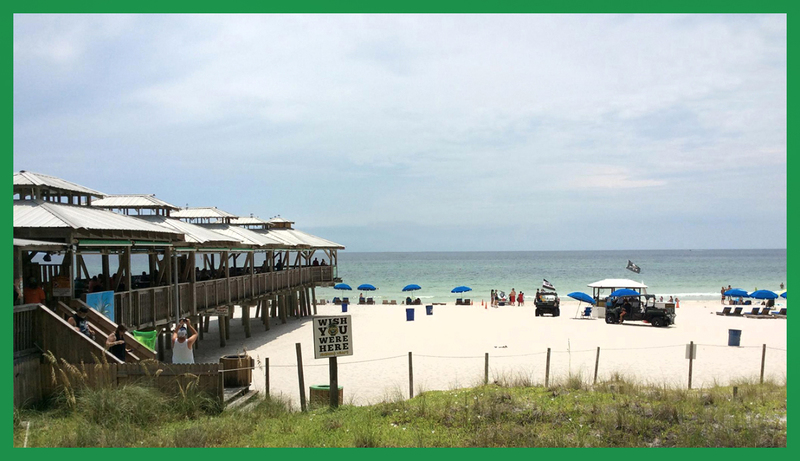 Today, we still serve the best ribs on the beach, the staff is as friendly as ever, and the music & drinks at Willy’s Live just get better every year!